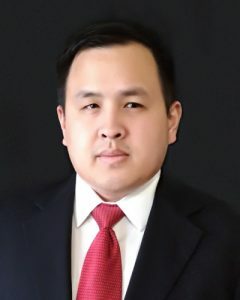 Daniel Tran, PharmD is a current resident of Stafford, TX where he has resided for for more than 20 years and continues to maintain in a proud Houstonian heritage. He completed his doctorates of pharmacy at Harding University College of Pharmacy and his bachelor of science in biology with a minor in chemistry at the University of Houston. He has been working for Medication Mangers. His experience at a variety of previous companies has allowed him to establish himself as a consultant pharmacist. During his tenure at the company, he provided drug utilization reviews, drug interventions and therapy management for patients in long-term care facilities. Additionally, he performed monthly audits of medication cart and med room, worked directly with the director of nursing to develop and implement protocols to resolve recurring issues, and provided monthly medication management reviews. His efforts and high level of expertise allowed him to consistently grow personally and professionally as well as provide exceptional care for residents of these long-term care facilities.